Priscilla Bosum was planning to take her children skating on the Rideau Canal in Ottawa last week, when she received a request she couldn't turn down. 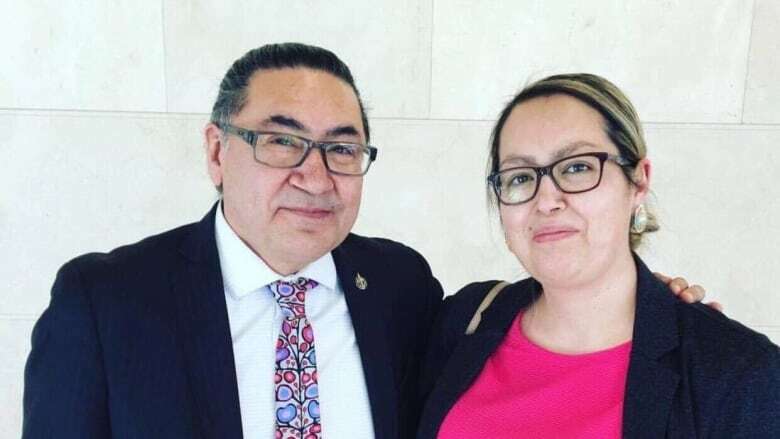 She was asked to simultaneously translate from Eastern Cree into English in the House of Commons for NDP MP Romeo Saganash. 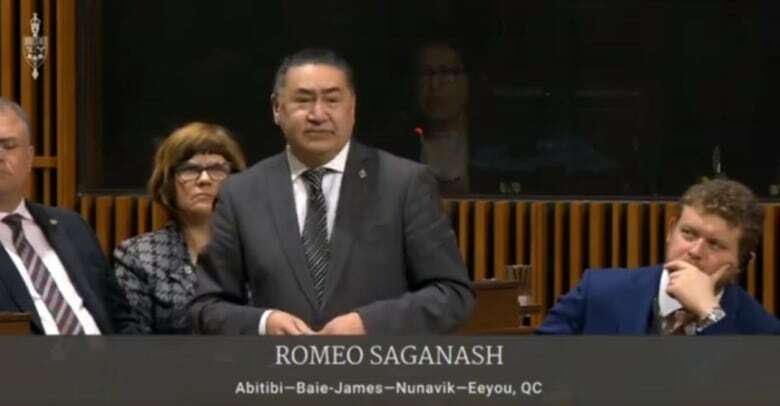 Last Thursday, Saganash spoke in Eastern Cree in the House during debate about Bill C-91, the Indigenous Languages Act. While it wasn't the first time he's spoken in Cree in the House of Commons, it was one of the first times he did so with simultaneous translation. Since the House resumed sitting in late January, it has, for the first time, been possible for simultaneous translation in languages other than English and French. "I never thought that I would be working in the House of Commons or the Parliament," Bosum said. "I clearly see that this is where I was meant to be," she said, adding that she was "very happy and proud" to be able to do the job. "When [Saganash] finished, he came and gave me a thumbs up," said Bosum. 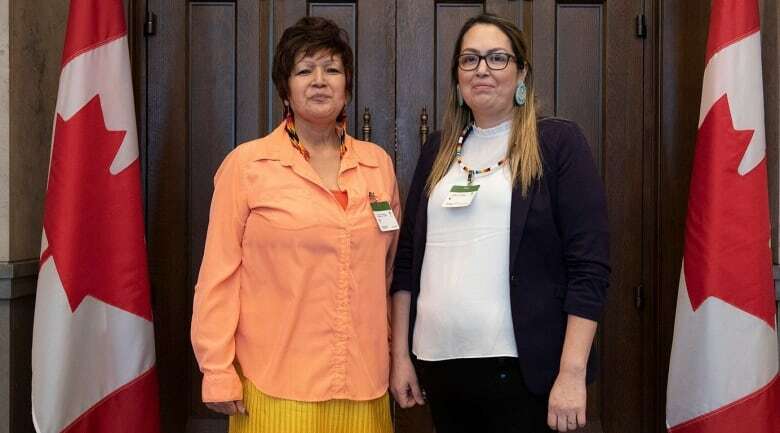 The possibility for simultaneous translation into Indigenous languages is the result of a collaboration between the administration of the House of Commons and Public Services and Procurement Canada (PSPC) Translation Bureau. PSPC is a government department that deals with purchasing, real estate, accounting, pensions and language services for the federal government. According to the PSPC Facebook page, since Jan. 28 translation services have been provided in Plains Cree, Dene, Eastern Cree and Mohawk. Bosum says the translators receive the documents and speeches beforehand, but on Thursday Saganash went off script. "When I looked at Romeo's documents, he wasn't saying what was written," said Bosum. "So I had to follow and translate for him." Not only did Bosum get to be part of Canadian history, her children did too. Jaylon, 16, and Roby, 13, were invited to sit in the gallery, instead of going skating as they had planned. "[The security guard] asked, 'would you like to watch your mom in action?'" said Bosum, adding her children immediately said yes and sat where she could see them. "Seeing them seated there, I was very happy because I was showing them how to seek out things that they never thought they could do," said Bosum. "They gave me more strength to carry out my job." ​Bosum says translating for Saganash has strengthened her pride in her language skills and to work hard to maintain them. "I remember as a child, we would translate for our parents in town whenever they made big purchases. Today, I never thought it would become very useful to be able to speak in French, English and Cree languages." 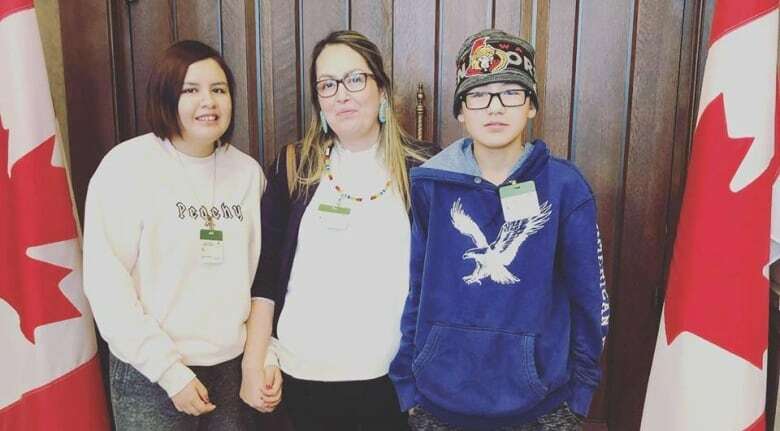 After the experience on Thursday, Bosum says she gave her children some advice about the importance of learning to master the Cree language and believing in themselves. "[I told them] when you give yourself completely in faith and not allow anything to get in your way, you can achieve it," said Bosum. "'That is when you will see opportunities open, when you least expect it." Bosum is studying Applied Museum Studies at Algonquin College and says she hopes to continue offering Cree to English translation at the House of Commons.